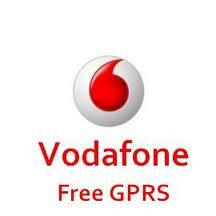 Hello Vodafone Users, I have got Awesome tricks for New year which will give you free Talktime only for Vodafone Users. Vodafone will give you Rs.15 talktime but only valid for 15 days. STEP 1 :- Just dail *121*42# and pop up will appear to enter store code.